Can I tell you guys a secret? Spring cleaning has always been kind of daunting to me. There’s so much to it, and I usually try to get it all done within 3 or 4 days so it’s out of the way. 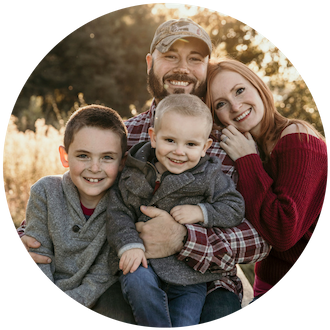 But I have two little dudes, a husband, and two rowdy pups running around the house – and I just can’t ever seem to get it all done on top of my regular cleaning schedule! That’s when I had a revelation…a lightbulb lit up and I thought about my current schedule. What if I took 25 of the biggest things that I need to do in my spring cleaning routine and spread them out over the course of the next 5 weeks? I tried it out, and guys, it’s been a Spring Cleaning GAMECHANGER. So I know this post is late, but I like to try things out before I recommend them to you, and I wanted to see how this would work out…PLUS IT’S TECHNICALLY THE FIRST DAY OF SPRING today! 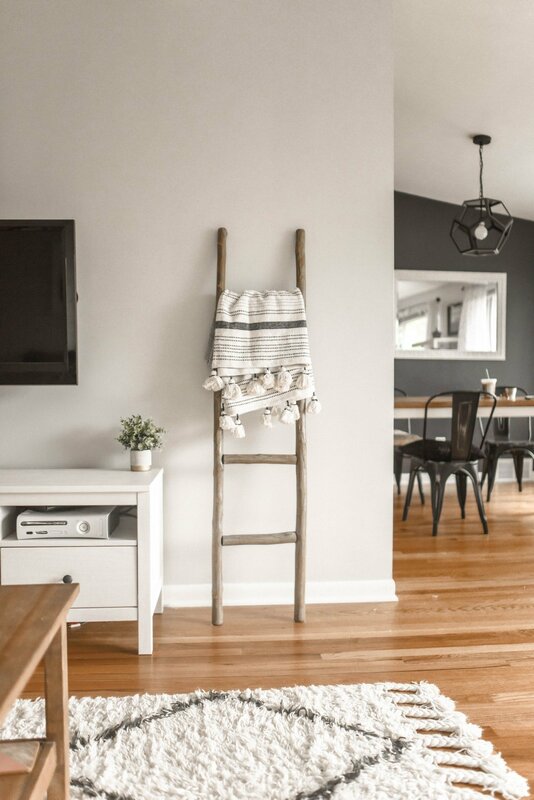 If you’re the mom who works your 9-5 every day and doesn’t have time to do a full spring cleaning checklist in a few days (or even a week), or you’re a stay-at-home mom that can’t catch a break – this easy checklist will simplify spring cleaning for you! I know because I tried it out myself and finally feel like I’ve mastered spring clean up once and for all! Download my FREE Printable Spring Cleaning List and get everything you need to get done in 25 days or less! *This post contains affiliate links to help support my blog, however, all opinions are my own. To start my checklist, I wrote down all of the spring cleaning tasks I wanted to get done on a piece of paper. There ended up being 25 big things that I needed to get done this spring. If you’re doing your own checklist, you can do the same thing I did, and create your own! You can even go room by room if you like! I drew up a grid 5 squares wide and 5 squares tall and filled in each square with one random task that I needed to do. I made it as random as possible so there was some mystery – it made things more interesting for me! As I went through my list, I would cross off each square and could see that I was one step closer to having all of my spring cleaning done! 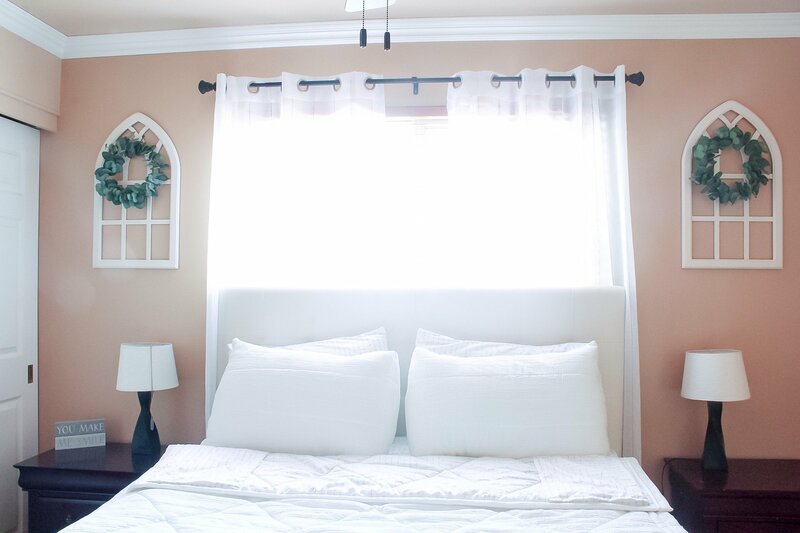 Remove all of your bedding from the beds in your home, and toss them in the wash! Remember not to overload your washer or dryer. Replace items that are current with the Spring season, including umbrellas and raincoats! 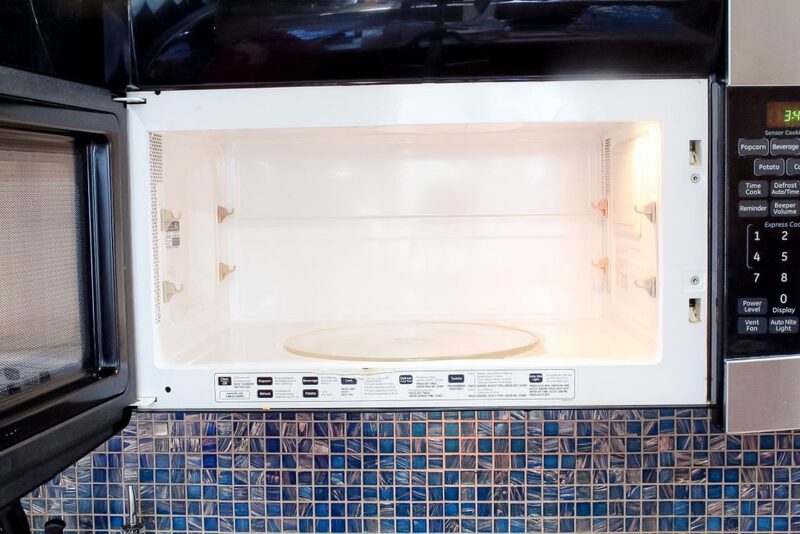 I have a simple cleaning hack for cleaning your microwave in 5 minutes with little to NO scrubbing required! I just use two simple household ingredients, pop them in the microwave, and then wipe it down with a wet rag. 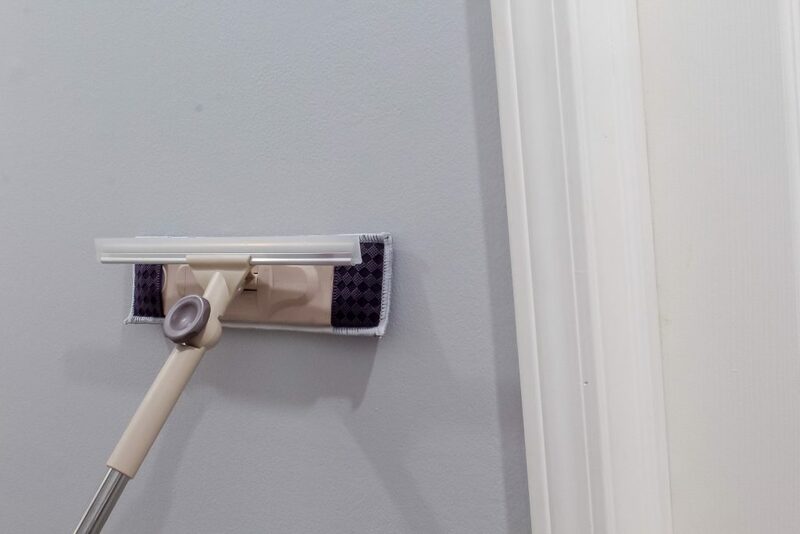 Wash your walls using vinegar, dish soap, baking soda, and a squeegee mop! 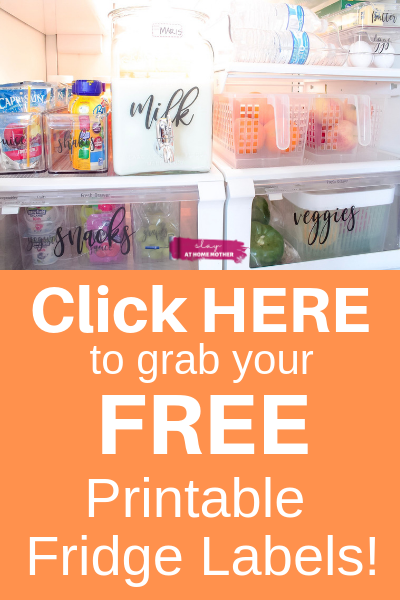 I recently reorganized our entire fridge and freezer using containers and bins! It’s made a HUGE difference in the way our mornings go, how clean our fridge is now (and for how long it stays clean), and prevents us from wasting as much food. 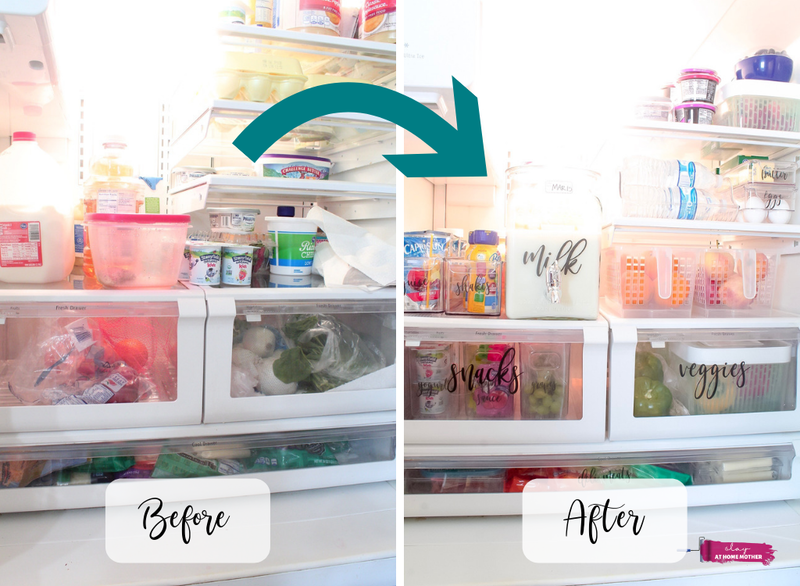 Check out that post HERE if you need some fridge cleaning and organization inspiration! When I go through the boys’ shared closet, I bring some disinfecting wipes with me, wiping down toys as I pull them out. This saves a bit of time, and that way any toys I end up donating are already disinfected for the donation center! Remove everything from your pantry shelves (including organizers, bins, and baskets). Wipe down your pantry shelves and containers. Toss expired foods, and reorganize your foods and snacks. 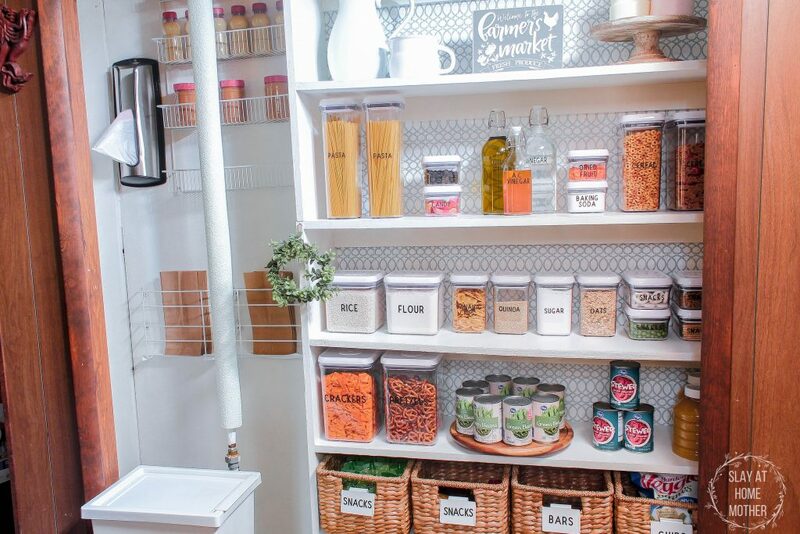 I have a great small pantry organization post that can help you reorganize your pantry (and even show you some ways to refresh this space on a dime). Using the same solution you used for washing the walls, wash your baseboards! Remove all furniture away from walls, and lightly scrub the solution against your baseboards for a clean and sparkly result. Wipe down your fan blades in each room three times. The first two wipes will remove dust, and the third will actually clean the blades. 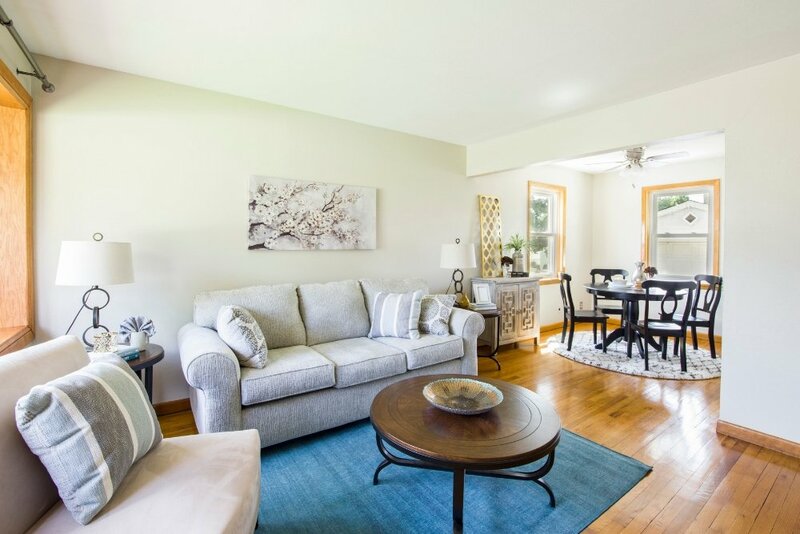 Also wipe down your light fixtures in each room, though be careful when wiping down fixtures which have bulbs that have been turned on for several hours as they may be hot! Cook Eat Go has some great window deep cleaning tips that will help you spring clean your window glass, windowsill, frame, and blinds! If you have shutters inside your home for your windows, wipe them down with a wet rag to remove dust buildup. Related: Beddy’s Zipper Bedding – Everything You NEED To Know! Toss your pillows in the washing machine with warm water and mild detergent on a delicate cycle to deep clean them and remove sweat and dirt. Vacuum your mattress with your hose attachment, and then flip it. 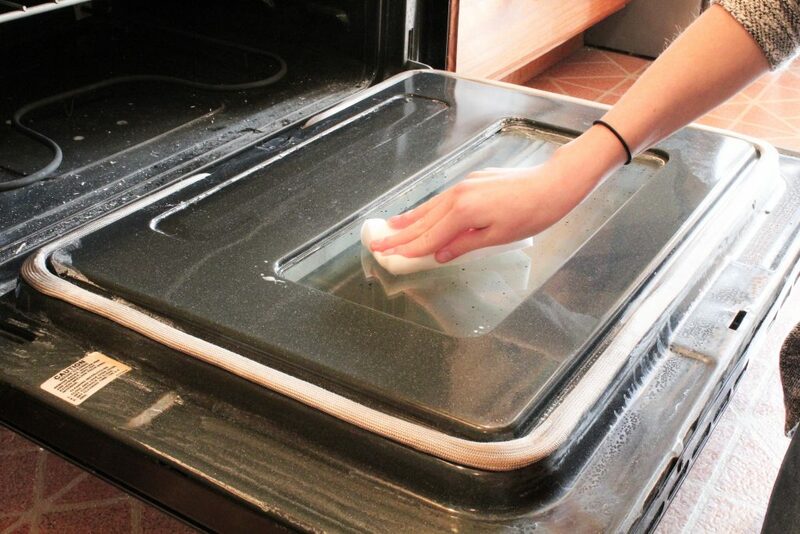 Spring cleaning is the perfect time to give your oven and stovetop some much-needed attention! To clean the inside of your oven, remove everything from your oven (including the oven racks), mix baking soda and hot water until you form a thin paste. Scrub paste throughout oven. If oven is very dirty, leave baking soda paste on oven walls and floor for a few hours. Next, heat white distilled vinegar in the microwave in a microwave-safe bowl or container for approx. 5 minutes (until boiling). Carefully remove from microwave, dip washrag into vinegar and scrub along walls and interior of oven. Follow up with wiping down oven interior with cool water and a clean rag. 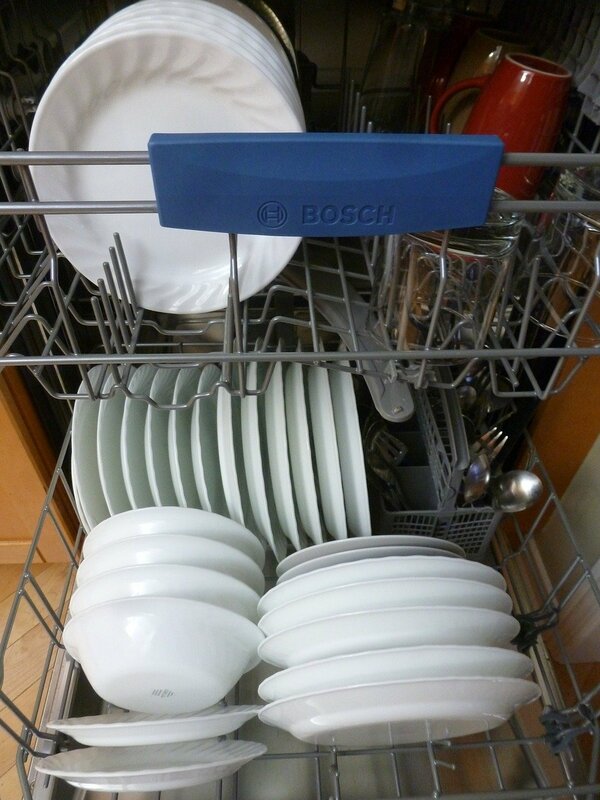 If your dishwasher doesn’t have a clean cycle, you can clean the inside of your dishwasher with a clean rag, some vinegar, and warm water. Time to deep clean the porcelain throne (and the rest of the bathroom). Remove everything surrounding your toilets (toilet paper holders, plungers, trashcans, etc. Wipe down the entire toilet, paying close attention to the floor surrounding the toilet, and outer bowl, and the back of the toilet. 2 tbsp natural dishwashing solution I use Method, but use whatever you have on hand! 15 drops essential oil citrus oils are great disinfectants! Mix vinegar and dishwashing solution in a glass spray bottle. Add essential oils, shake to combine. **Please do not use any solution containing vinegar on marble or granite surfaces! 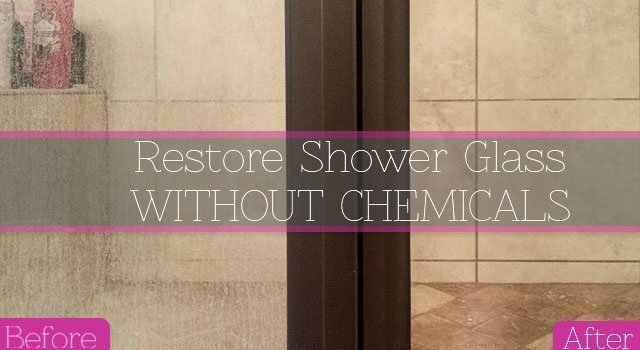 Spray in shower, toilet, on sink, and even on counters to disinfect, remove soap scum, and clean your bathroom! A huge part of spring cleaning is getting organized, and I don’t know about you, but my kitchen drawers need to be organized weekly. Between my kids and my husband and I, I end up with a mess of silly straws, 17 slotted spoons, and random utensils shoved in our drawers! Take an hour one day to go through your drawers, toss out old utensils (or 15 of your 17 slotted spoons like I did – seriously, who has that many?! 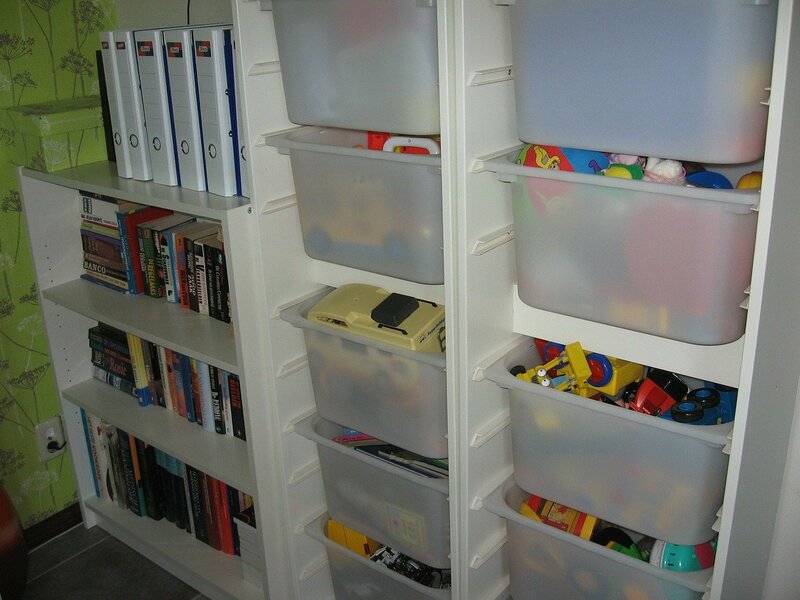 ), and get them organized! 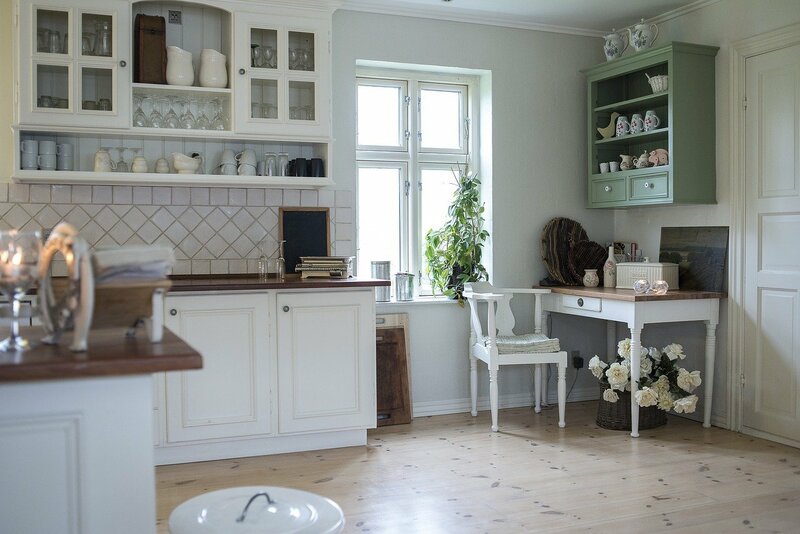 Remove everything from your cupboards and shelves in your kitchen. Wipe down the empty shelves and walls of your cupboards, place any dusty items (maybe the glasses you keep on the top shelf that haven’t been touched in 6 months?) and wash those. With cupboards that contain ingredients, take note of expiration dates and toss out old food and spices. Organize ingredients and necessities using spice racks, bins, and containers. Restock your cupboards and shelves. Filla plastic bag with vinegar 1/2 to 3/4 of the way full (depending on the size of your bag and how large your shower head is), and secure bag around shower head using a hair tie or rubber band. Allow the shower head to soak in the vinegar for a few hours. 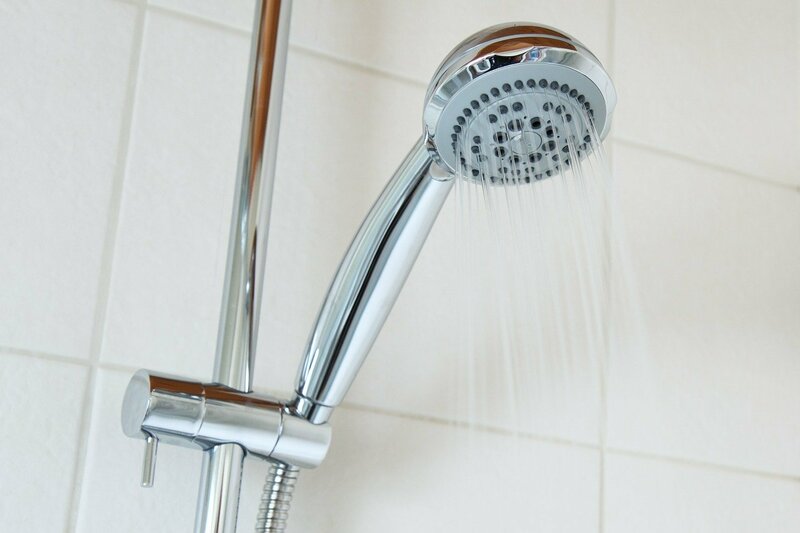 Once it’s done soaking, remove the bag and run your shower head with hot water for a few minutes. Run a damp rag and some clean water over the nozzles to dislodge mineral buildup. 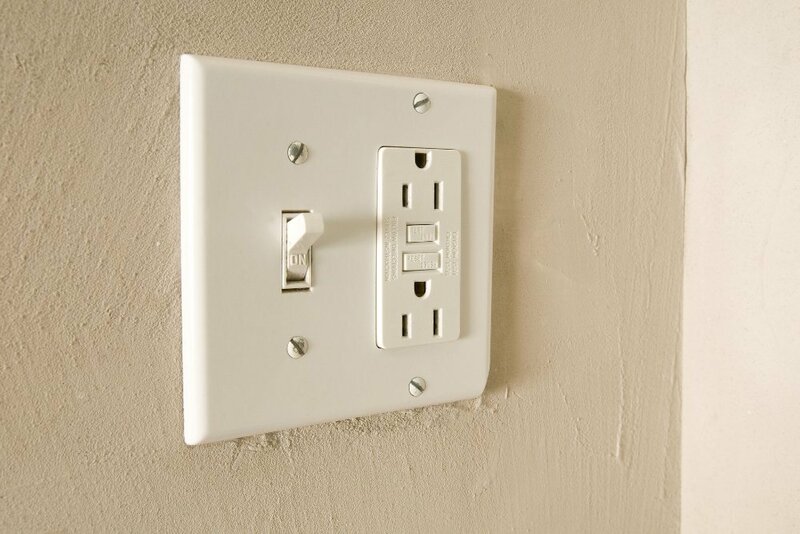 Using a disinfecting wipe and wipe down your light switches and door handles. You should also wipe down your thermostat! Be sure to wipe down not just the switches and handles that are frequently touches, but the bases that hold the switches and handles. 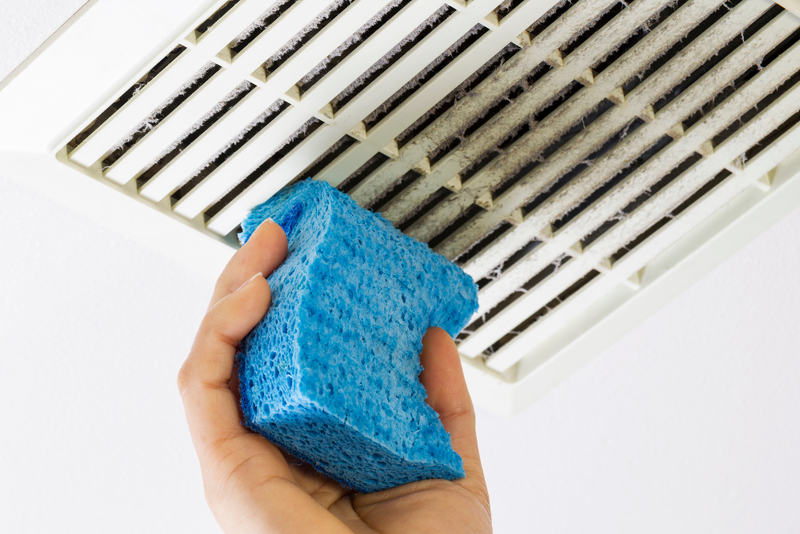 To clean air vents, remove vents from wall, ceiling, or floor using a screwdriver to loosen screws. Place screws in a jar or bowl so they don’t get lost (considering how small they can be). 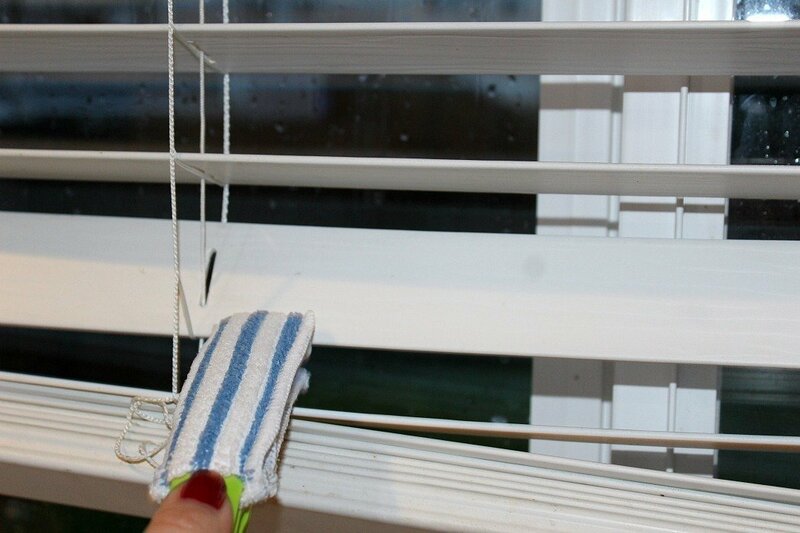 Wipe down with a wet sponge or rag, and use a spoolie brush between slats to remove dust and dirt buildup. 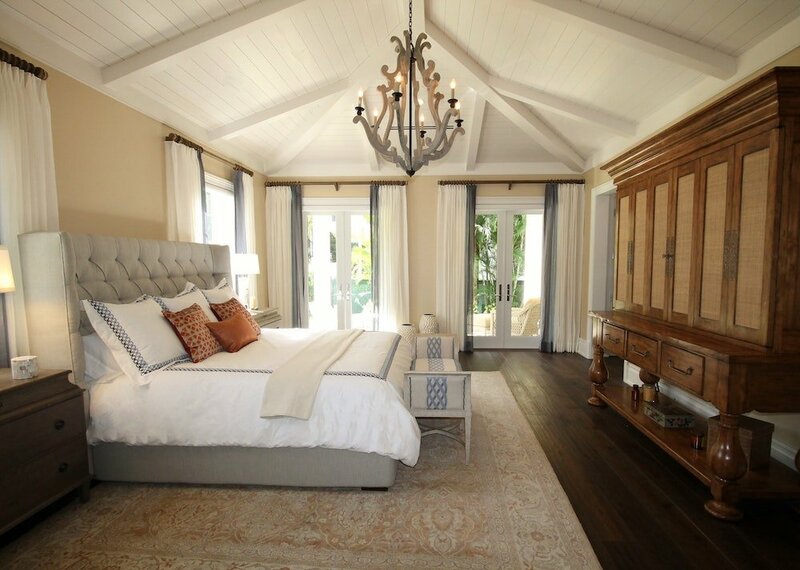 Give your bedrooms some spring cleaning TLC, and move beds, nightstands, dressers, and other bedroom furniture away from the walls. Vacuum carpets, bring indoor rugs outside to shake dirt off, and sweep/mop hard floors. We recently purchased a refurbished Dyson, and it’s great with collecting excess dog hair and invisible dirt! 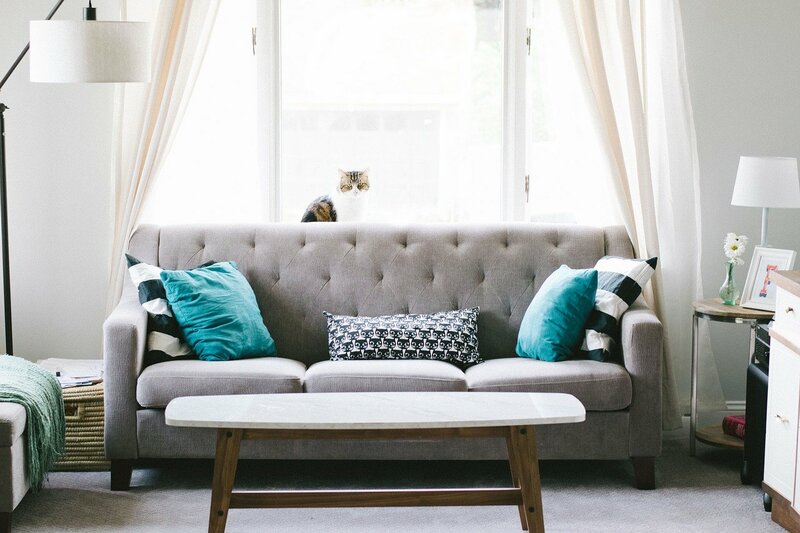 Move couches, tables, and other furniture away from the walls and clean underneath them. Put any random toys that have made their way under couches away, and vacuum/mop the floor. Here’s the mop I use for our hardwood floors – it has a machine washable microfiber pad that’s gentle on our laminate wood flooring. If you have slipcovers on your couches or chairs, remove them and place in the wash (following the washing and drying instructions). Using a carpet cleaner with a hose attachment (I use this one), deep clean your couches and cushions. 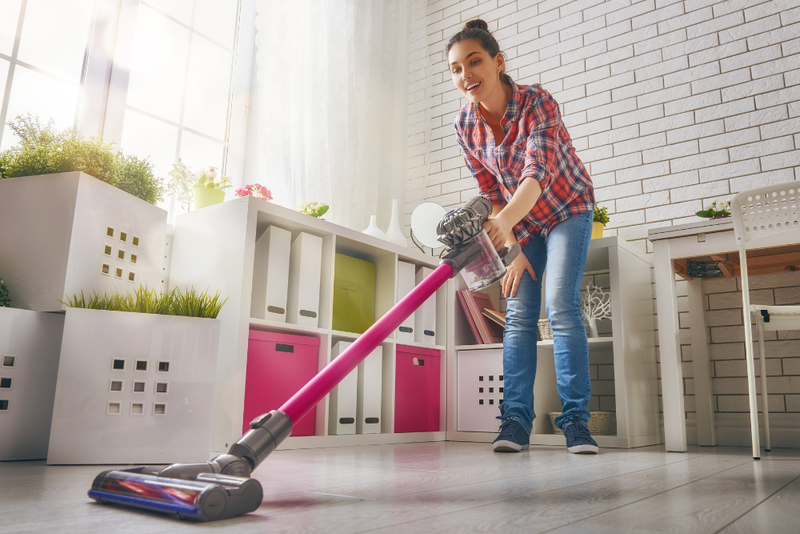 Be sure to remove excess water with suction before turning carpet cleaner off, and allow cushions and seats to air dry. 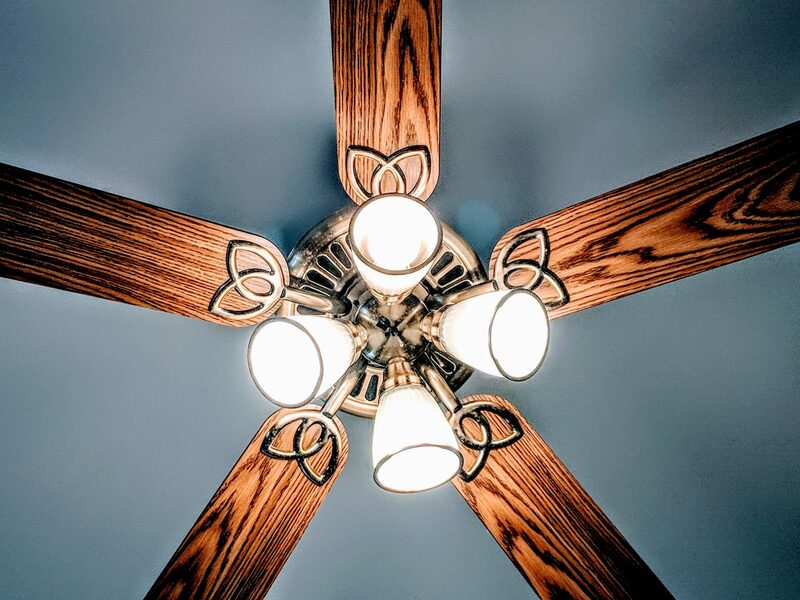 Turning on your ceiling fan can help with speed up the drying process. Go through your command center, mail sorter, or drawer where you throw all your papers. 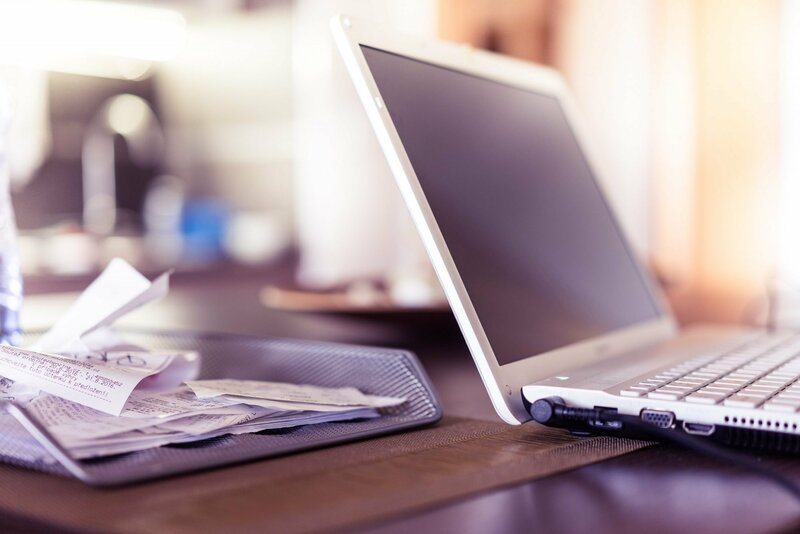 File away important papers you need to hang on to, toss old school paperwork, and organize your mail and papers. 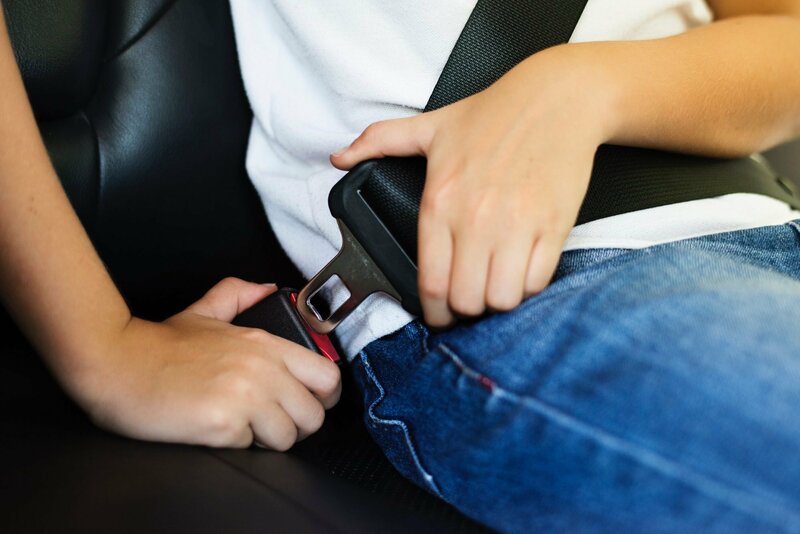 Unbuckle and remove carseats, organizers, toys, and items from your trunk. Throw out excess papers and trash, and vacuum food, dust, and dirt. If you have leather seats in your vehicle, wipe them down using baby wipes or special leather wipes (especially if you’re leasing your car). If you have cloth seats, spot clean with hot soapy water and a rag. You can also break out your carpet cleaner if it has a hose attachment and deep clean your cloth seats. Replace car seats and organizers. 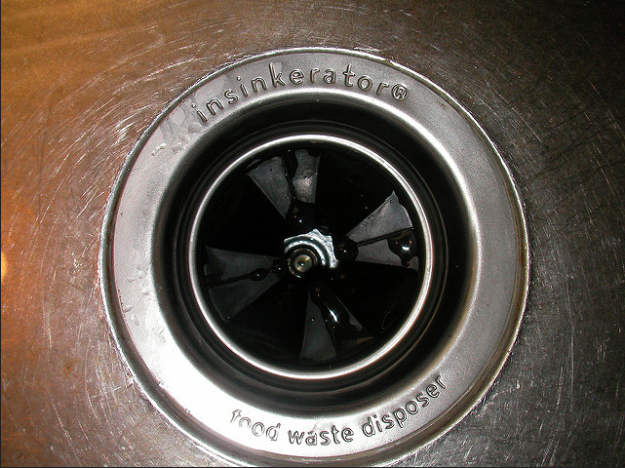 While your garbage disposal does a great job of cleaning itself in a sense, it can start to get smelly after a while, especially as the temperature outside gets warmer (I’ not sure why that happens, but it does). Sprinkle 1/2 cup of baking soda down into your disposal, and then pour 1 cup of distilled white vinegar into your disposal. Let the two fix and mix together in your garbage disposal. Then, turn off your disposal, toss in a few ice cubes, and run cold water down the drain once your disposal has ‘eaten’ the ice cubes. Your disposal should now be smell free! I hope this helps you simplify your spring cleaning! I always find that tackling just one task per day helps me get more done! 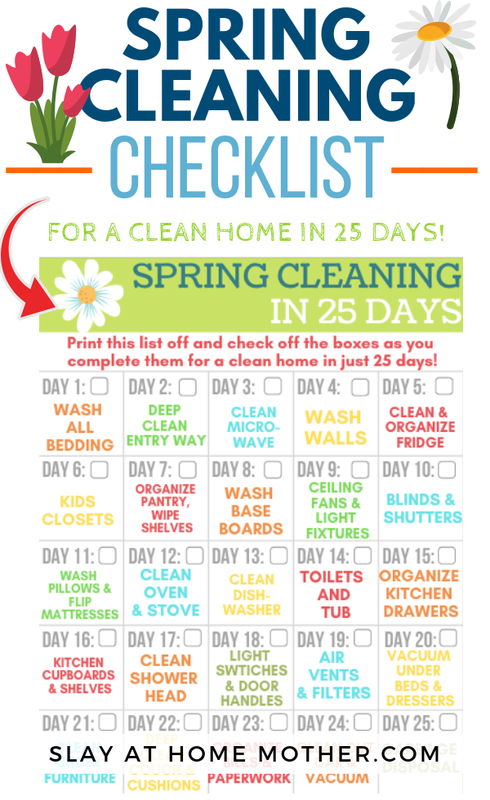 Don’t forget to download my FREE Printable Spring Cleaning Checklist -25 Days To A Clean Home! This spring cleaning list was super helpful! I’m nesting before baby #3 comes and added a few items from this post to my already long spring cleaning list- thank you! !